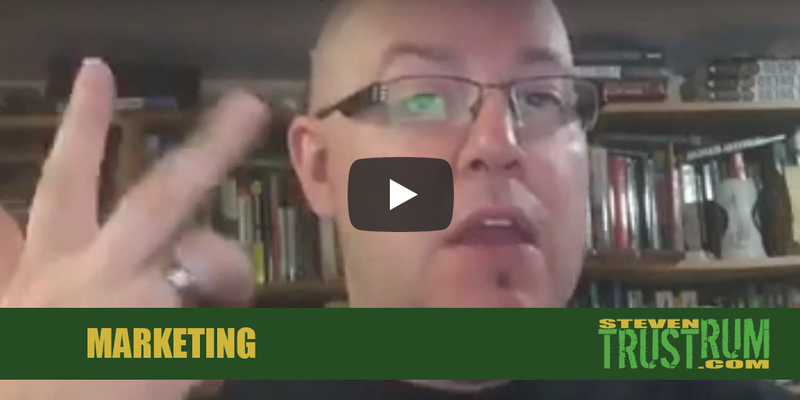 This video provides an introduction to a variety of marketing basics. Although tailored to my primary market (small press and gaming publishers), my advice goes for any business. I start off with talking about what I call the 3 pillars of marketing and then I talk about using footers for cross-promotion. I also give advice on some blogging basics for commercial purposes, as well as some search engine optimization (SEO) basics. Share the video and leave comments with anything you’d like me to talk about in future videos or ask questions or leave feedback.